Arya College of Engineering and IT Welcomes Vaayu India for Campus Recruitment Drive for 2018 Batch on 20th February 2018 at Arya 1st Old Campus. 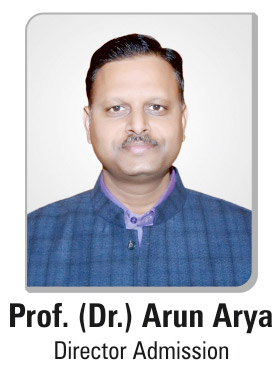 Students at Arya College can participate in internships and summer training programs and can get direct recruitment to different job positions offered by Multi-National Companies. Vaayu India is the prominent manufacturer, retailer and service provider of best-in-class Air Cooler, Air Conditioner, Vaayu Converter, AC Maintenance Service and AC Installation Service. Also, It is the World’s first Patented Advanced Hybrid Cooling Machine that comes with a unique technology of blending the traditional coolers with Compressor.